Well the long wait is over and the much anticipated announcement of the Canon EOS 5D Mark III hit the press and web this morning. The rumour mill has been abound and plentiful in recent weeks, in anticipation of the big announcement from Canon, and specs for the 5DII’s replacement have been quoted anywhere from 18 to 36 mp. Now all is revealed. 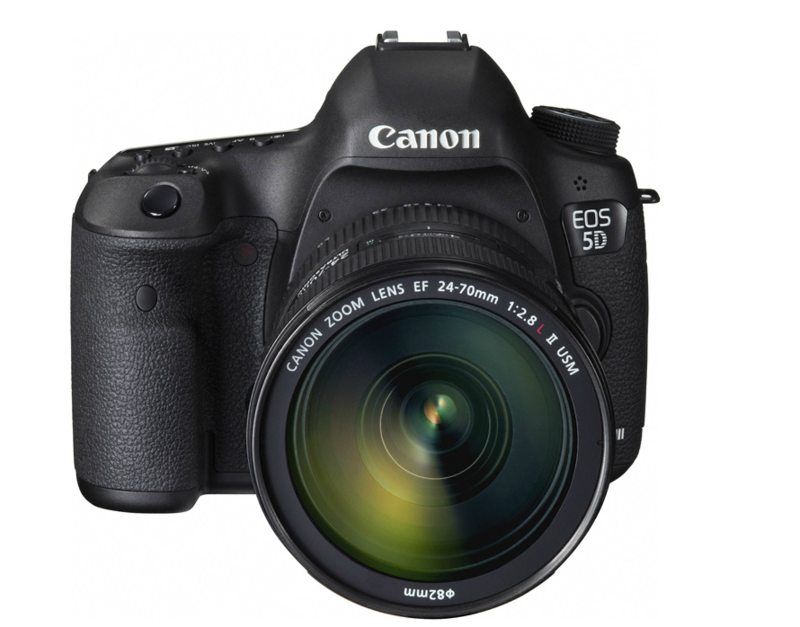 Canon have stated the EOS 5D Mark III will be available from end of March 2012, priced at a whopping £2999.99 / €3569.99 RRP including VAT, and assuming you’ve got that kind of dosh you can pre-order yours on Jessops or WarehouseExpress from today. If you want to get your hand on an actual EOS 5D Mark III then you’ll have to get your self down to the Canon stand at the Focus on Imaging Show 2012, from 4th March to 7th March 2012, at the NEC in Birmingham. Compaired to recent Nikon releases the EOS 5D MIII can only be seen as evolutionary rather than revolutionary with no real headline grabbing single feature, rather a general improvement of features all round. Unfortunately the most headline grabbing feature for me is the price, all I can say is WOW! If I remember correctly the 5DMII was pitched at £1999 upon initial release. At one quid under three grand the 5DMIII is a staggering 33% more and that’s a hell of a lot more dosh for an upgrade. Imagine if a car company suddenly decided to charged a 3rd more for a new model .. people would baulk for sure. Canon do say the camera has been completely redesigned inside. The outside cosmetics seems are more akin to the EOS 7D and the camera gets a much needed upgrade to a 61-point auto-focus system. This together with an increase to 6 fps will make this a welcome option for those who also shoot wildlife and sports. The megapixel count is pretty much the same, so of no great shakes, but the ISO range has greatly increased; lets hope it’s low light capability is a big improvement on the 5DMII as the Canon litterature suggests. For the movie buffs video performance capabilities have been boosted, but I suspect this will be of little interest to the majority of photographers. Likewise the ability to take SD cards; I’m not going to be ditching my CF cards in a hurry. The HDR option looks interesting although the examples on the website are nothing to get excited about, and the cosmetic changes and electronic level seem nice to have but nothing astounding. All in all I just can’t quite get that excited about this camera yet, certainly not like I did when the 5DMII replaced the original 5D. I guess now we’ll all have to wait for the obligatory reviews and see how the new camera performs and whether there is a leap in picture quality. At least for now, my 5DMII’s seem safe from eBay.